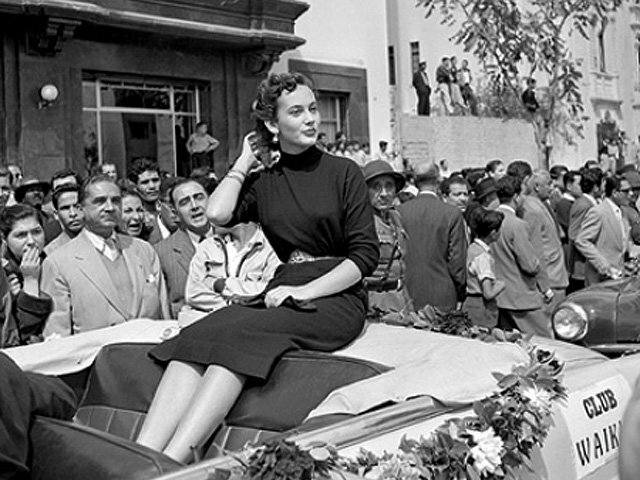 Mary Ann Sarmiento, Miss Peru 1953, has died at the age of 77. She was Peru's first representative in the Miss Universe pageant. In the last few years, she had been living alone in a wooden house in the city of Miraflores, destitute, depressed and suffering from alcoholism. During her prime, she was courted by prominent suitors including the King of Spain. She was once dubbed as "la novia del Perú” ("Peru's sweetheart"). She married Rafael Graña, 17 years her senior and with whom she had three children. The couple divorced only after seven years of marriage. Many said that the divorce was the beginning of Sarmiento's slippery slope.